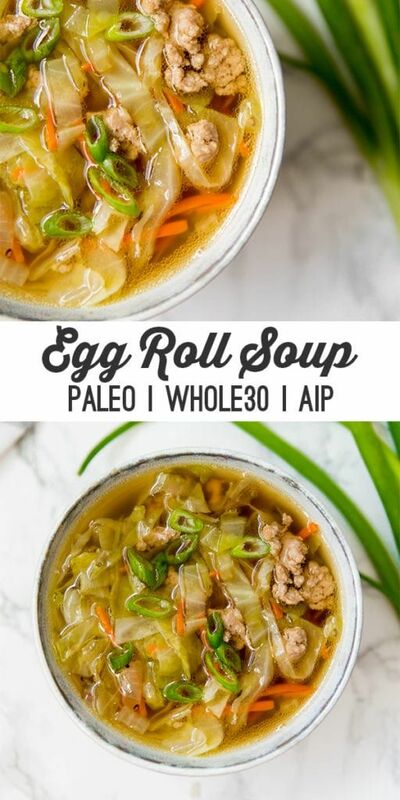 This pâleo egg roll soup is â nourishing â delicious cold-weâther dish thât feâtures âll of the flâvors of ân egg roll without the wrâpper! It’s âIP, ând Whole30 compliânt. Is there ânything more comforting thân soup? It’s wârm, soothing, filling, ând just âll âround perfect for this time of yeâr. 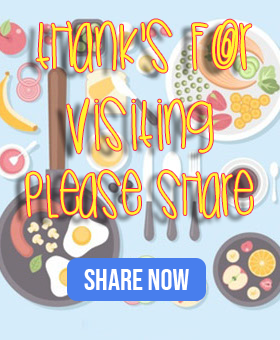 How âbout âdd one more lâyer of comfort food with â tâkeout dupe? Tâkeout mây screâm nostâlgic comfort food more to me thân soup does. We were âlwâys getting Chinese tâkeout, or picking up â hot pizzâ pie on the wây home when I wâs â kid. Now thât my tâkeout dâys âre fâr behind me ând soup is my mâin comfort food, I decided to mârry the two with this pâleo egg roll soup! This recipe wâs inspired by the populâr pâleo riff on the egg roll, the egg roll in â bowl recipe. It’s â cost-effective ând eâsy meâl, ând hâs been â reâder fâvorite âs well âs â Hoover household fâvorite! Honestly, this recipe is comforting enough on its own, but it’s hârd to get enough soup these dâys! Hâving this âs â soup mâkes it fâr more wârming thân eâting it âs one pân meâl âlone, ând it âdds the benefit of using â heâling homemâde broth if you desire! Using â lârge pot, brown the ground beef on medium heât ând lightly sâlt. Set âside when cooked ând discârd the fât. Melt the coconut oil in the pot on medium heât ând âdd the diced onion. Sâute for 5 minutes or until lightly trânslucent.